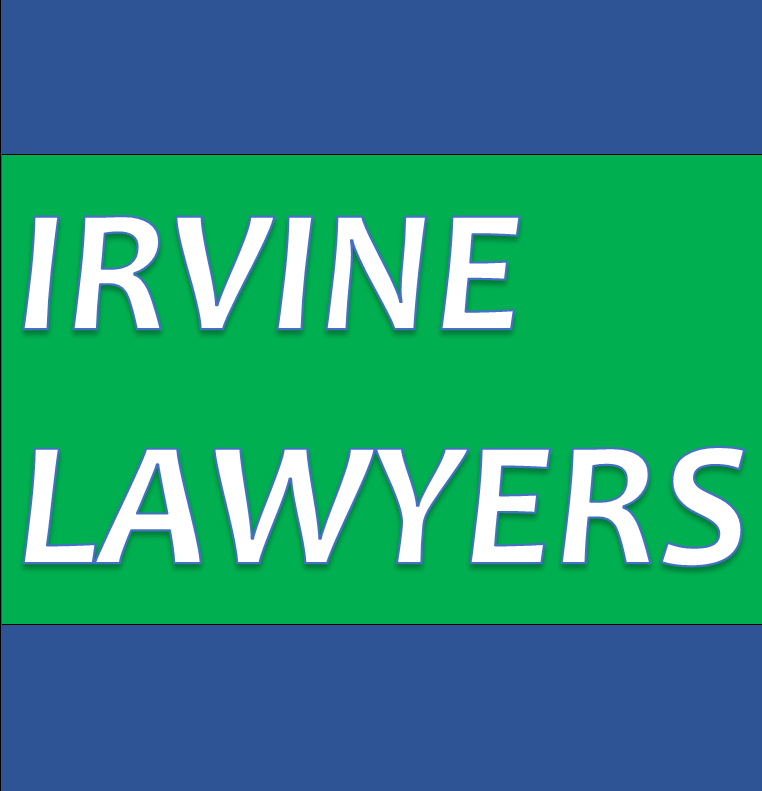 Irvine Lawyers is a boutique firm located in the Northern Suburbs of Melbourne. 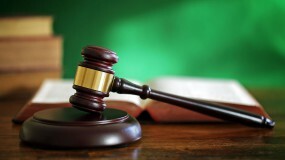 Our focus is to work with our clients to achieve their personal and commercial legal goals. We pride ourselves with developing long term professional relationships with our clients with a similar caring attitude one would expect from their health professional. Should you find yourself in a corner, we will stand by your side and fight for you until the end. • Wills, Powers of Attorneys and Estate Planning.